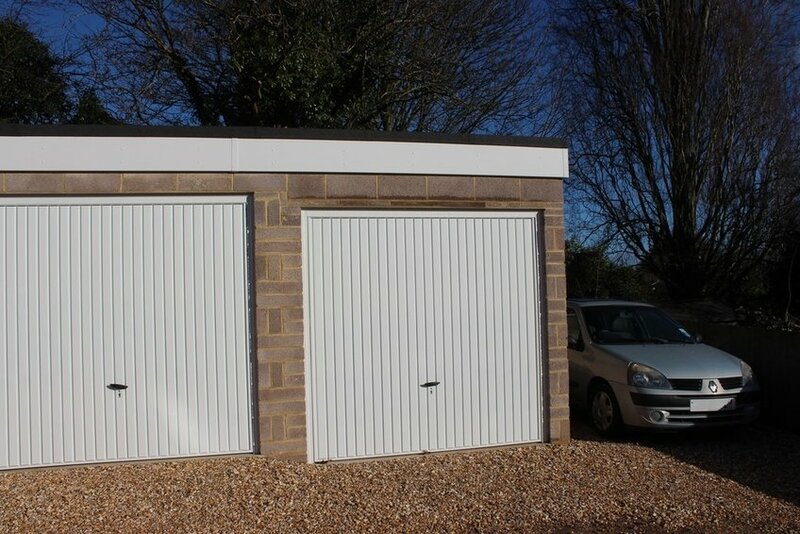 Single garage for let moments from the mainline train station and within close proximity to the city centre. Single garage for let moments from the mainline train station and within close proximity to the city centre. Available from 23rd February.